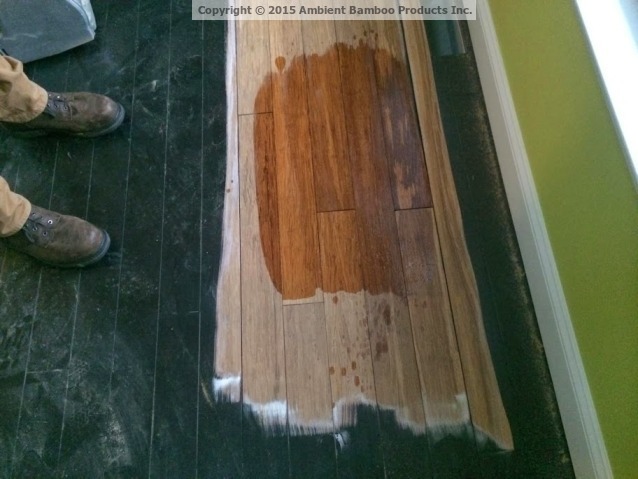 A frequent search on our blog is “solid bamboo flooring.” People want to know what it is, what the pros and cons are, and whether they should be using it. They also want to know how it compares to traditional solid hardwoods and engineered bamboo. In this guide, we want to answer all those questions and more for you. What is solid bamboo flooring? Solid bamboo floors are constructed using 100% bamboo through the entire plank. There are two types of solid bamboo flooring: Classic (“horizontal” and “vertical”), and Strand Woven. While they have similarities, they also have some significant differences. We will explore those differences in this article. What type of solid bamboo flooring do I need? Let’s look at the two types in more detail. 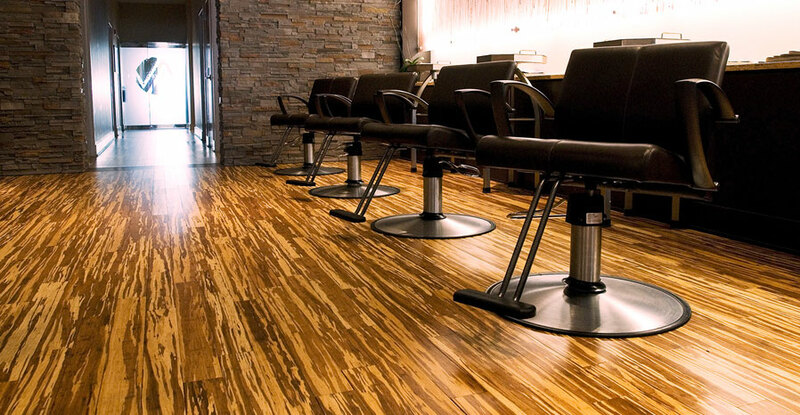 Strand woven bamboo flooring planks are created using heat and pressure to compress bamboo fibers, resulting in the most durable hardwood floor product on the planet. In addition to being three times harder than oak, according to the Janka Hardness Scale. 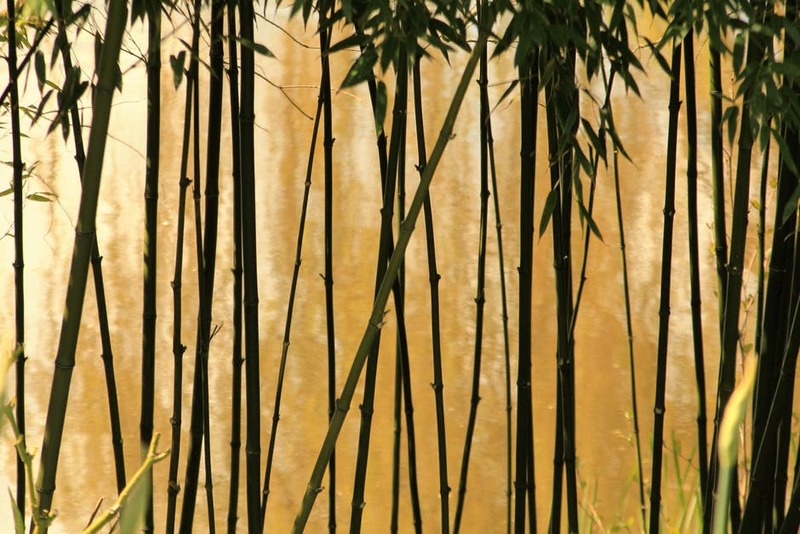 Some bamboo culms are known to have the same tensile strength as steel, so it makes sense they’d make ultra-hard floors. 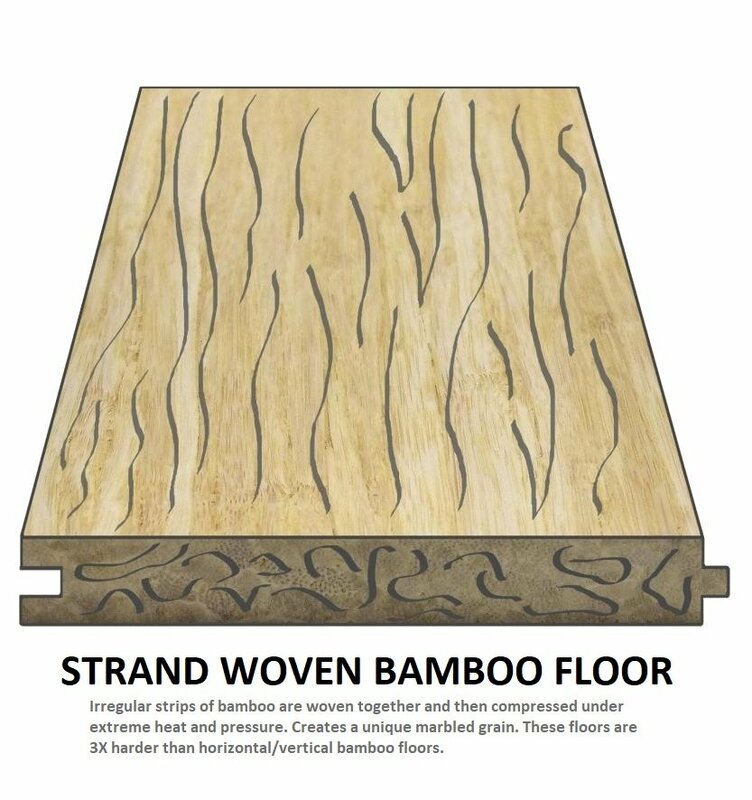 When deciding whether to install strand woven bamboo floors in your house, it is important to consider their pros and cons which we summarize in the table below. Can be glued down or nailed down to a variety of surfaces including concrete. Can be sanded down and a clear-coat finish can be applied, but they cannot be stained a different color on site. Since strand bamboo floors rarely if ever need refinishing in a residential setting, this is normally no problem. The process of making classic bamboo flooring is a little less intense, but it still creates a tougher floor than most hardwoods. There are two kinds of classic bamboo planks: horizontal or vertical. In both cases, after harvesting, the hollow bamboo stalks are fed into a slicer to cut them into thin strips. Next, the green outer layer is peeled away, and the ridges are sanded down to create a smooth surface. For horizontal planks, which show more bamboo nodes, the individual pieces are laid flat on top of each other, as in the diagram below. The pieces are then pressed together to form flooring planks and fused with glues and pressure. As a result of the constructions arrays above, the grain patterns of classic bamboo floors look more modern, like in the images below. As with strand woven bamboo flooring, there are some things to consider that may help you choose which type to install. What are the similarities between Classic and Strand Woven bamboo flooring? 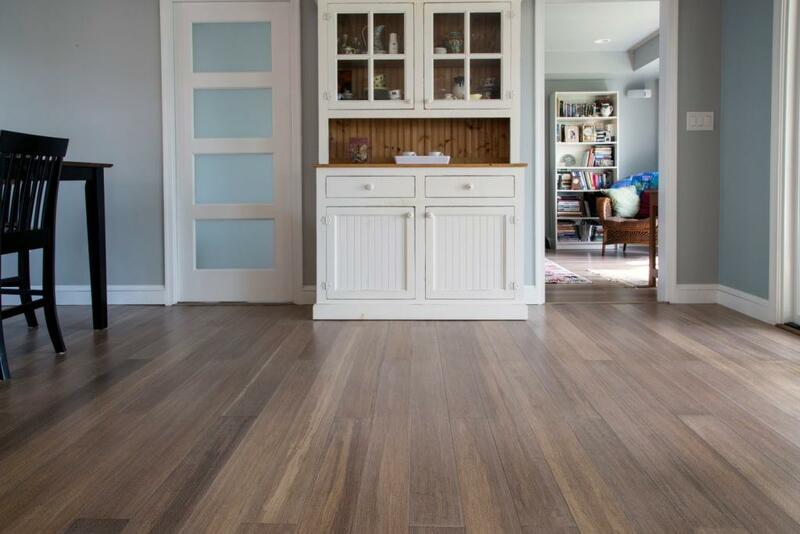 While both types can be used in any number of residential settings, including bathrooms and kitchens, strand bamboo floors are much harder and will show a lot less wear over time. For both, and as with all hardwood floors, it is essential to ensure that the planks are acclimated and fitted correctly during the installation process. Doing so avoids potential damage to the floor resulting from changes in temperature and humidity. It is usually recommended to use engineered bamboo planks in basements or other below-grade rooms, but not always required. Some companies do allow you to install solid bamboo planks in the basement, but they may put restrictions on the installation method or insist that you take additional measures before installation. Strand woven and classic bamboo floors are both eco-friendly as they are made from a plant that can regenerate in as few as five years, compared with 50-80 years for hardwoods. They also require less transport than hardwoods, which are often shipped from the US to China for manufacturing, and then returned to the US to be sold. The process is carried out by hand, further reducing the carbon footprint. What are the major differences between Classic and Strand Woven bamboo flooring? 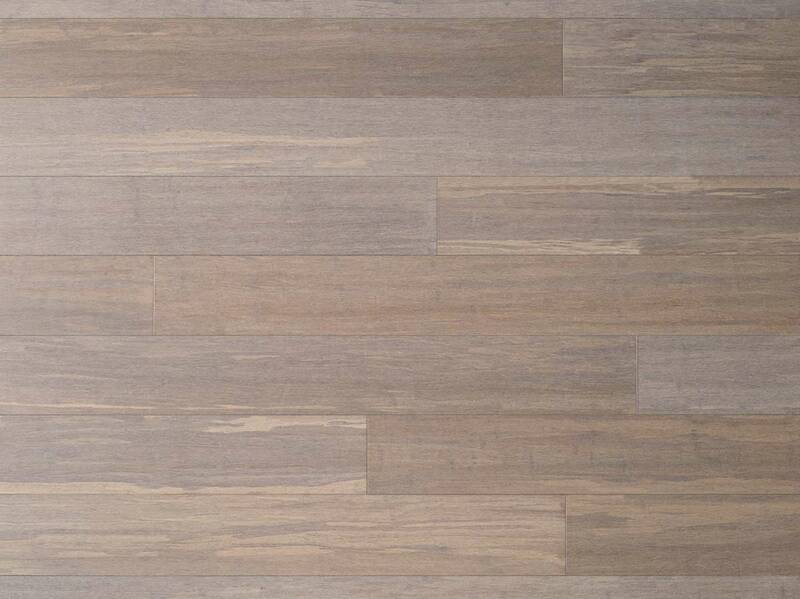 As we’ve mentioned, there is a significant difference in the hardness of strand woven and classic bamboo flooring. 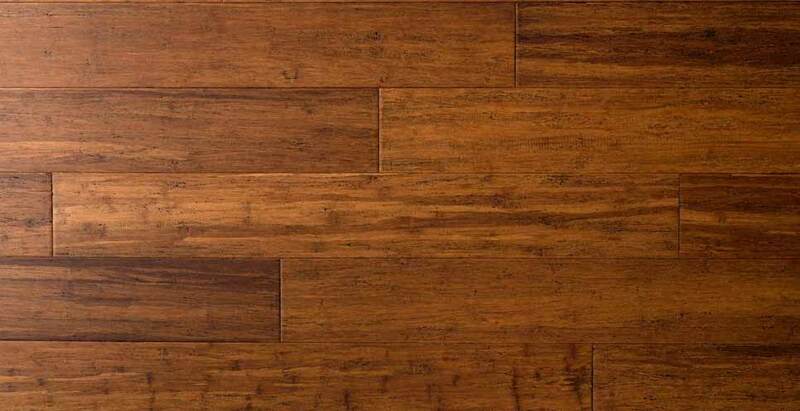 Strand woven bamboo is roughly three times stronger than classic bamboo when used for flooring and is far more resistant to dents and scratches. Remember, traditional bamboo flooring is similar in hardness to red oak, so you can still feel confident about installing it in your home, but it will show more “character” over time. In most residential homes, it will be hard to notice the difference between classic and strand woven bamboo flooring as there is usually not enough foot traffic, even in busy households. Over time, classic bamboo floors may need refinishing, for instance, they may have been scratched or dented, or the finish has begun to wear, or you’ve changed the décor of your room. Meanwhile, strand woven bamboo floors rarely if ever need refinishing in a residential setting. While both types of bamboo flooring can be refinished multiple times, there is a difference in the number of times. Strand woven bamboo floors can often be refinished more times because they are more dense. There are three methods of installing a bamboo floor:. The method that you use will depend on the type of bamboo flooring that you have selected, and site factors such as where you are installing it. Strand woven bamboo flooring with a tongue and groove must be installed using either the nail or glue down method. On the other hand, click-lock planks can be installed using the floating method, or they can also be glued down. Classic bamboo is usually only available in a tongue and groove format, so it cannot be installed using the floating method and must be nailed or glued down. How does solid bamboo differ from traditional hardwoods? There are many ways that solid bamboo flooring differs from traditional hardwood, including price, hardness, and eco-friendliness. Let’s look at some of them. 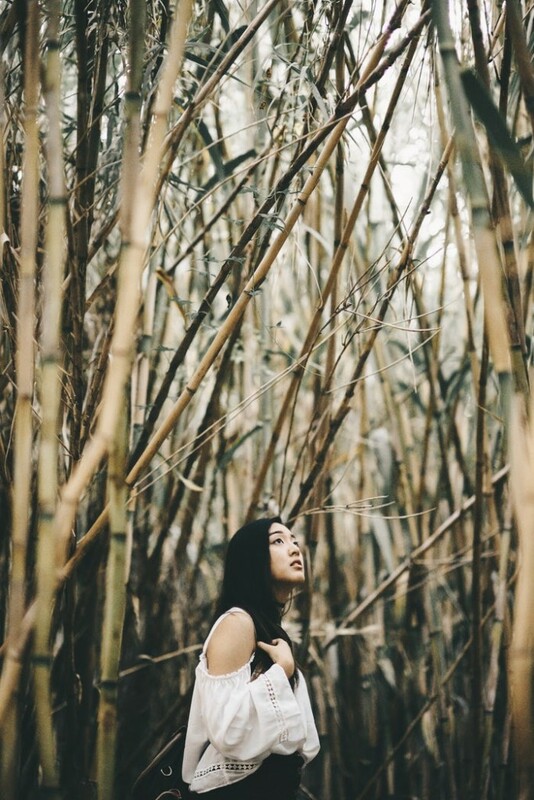 As we’ve already noted, solid bamboo flooring is much more eco-friendly than hardwood floors. It uses a renewable resource, it uses a green method of harvesting, and it clocks up a smaller carbon footprint during shipping. Bamboo is grown in a hot, humid environment. 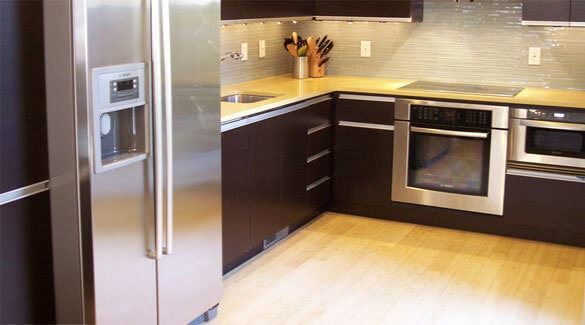 As such, it’s much more adept at handling water spills and humidity changes than hardwoods. If you spill water on a bamboo floor, then you just have to wipe it up within 20 hours to avoid it staining or warping the floor. It’s best, however, to clean these things up as soon as you see them. Bamboo flooring will also handle changes in temperature and humidity better than hardwoods, which means it’s a better fit in rooms such as your bathroom, kitchen, or basement. As we’ve said, the Janka Hardness Scale shows that classic bamboo flooring is on par with mid-range hardwoods, while strand woven bamboo planks far exceed them in terms of toughness. This means that solid bamboo is tougher than hardwood, can stand up to far more stress before starting to wear, and will last longer in your home. If you have large pets and kids, you’ll definitely appreciate strand woven bamboo. Solid bamboo floors are a little thinner than traditional wood floors, but this is because there is less need to refinish a bamboo floor. Strand bamboo floors are so hard that in a typical residential setting they may never need refinishing, so a thickness that allows for 3-5 refinishes is more than enough. By comparison, traditional wood floors may need to be refinished every ten years. Traditional hardwood floors are roughly 2×3 times the price of bamboo flooring for similar width planks. Most bamboo floors come in premium wide planks and long lengths, which is a huge value when compared to hardwood floors in similar dimensions. And that’s just to buy the floors. 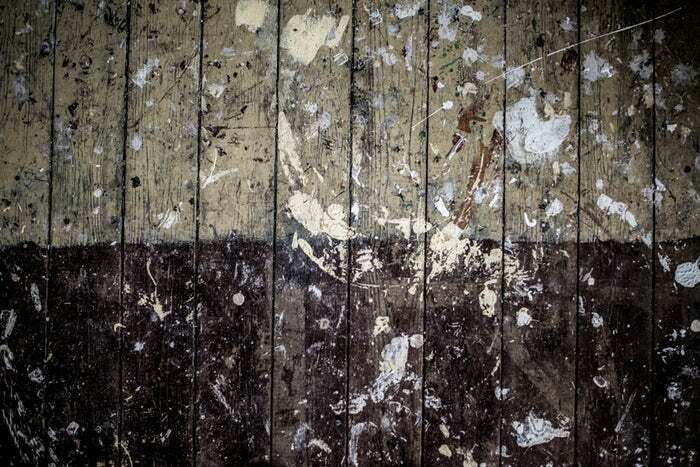 Wood floors also need refinishing every 5-10 years, which will then increase the costs over time. What about engineered bamboo flooring? Engineered bamboo flooring is not considered solid bamboo flooring because it’s not made from bamboo all the way through the plank, instead it’s made with a wear layer of bamboo on top, and a core (or “substrate”) made from other materials, most commonly cross-laminated wood products or HDF (high density fiberboard). This increases its stability and allows people to install a bamboo floor in areas of their house such as basements which may not be suitable for solid bamboo. Once a floor is installed, you really can’t tell the difference of solid vs engineered just from looking at the floor. While some people prefer to have solid bamboo floors because they feel it’s more durable, the additional stability of engineered bamboo can be beneficial in some rooms, and engineered bamboo floors hold up just as well as solid bamboo. If you opt for engineered bamboo floors, remember to always first lay down a good 3 in 1 underlayment with a high STC rating. The STC rating determines how much footfall and inter-level noise the underlayment absorbs, making the floor look, sound and feel much more like a solid floor. As with engineered bamboo, engineered hardwoods are made up of two different materials to increase the stability of the floors. One key difference is that this can also reduce the price of your floor, by using only a thin veneer of expensive wood on top of high-density fiberboard. Engineered hardwoods are very popular in Europe already because of their many benefits, including cost-saving, increased stability, use with underfloor heating, and easy installation methods. However, all of these benefits are also offered by bamboo flooring – either engineered or solid or both. What should I look for when purchasing solid bamboo flooring? There are many bamboo flooring retailers out there, so when choosing a brand look out for those that have positive reviews online on sites such as Yelp and Reseller Ratings, and meet . They should offer to provide their certifications on their websites so that you can easily access them. Hopefully, that’s answered all of your most pressing queries about solid bamboo flooring. If you have any other questions or you’d like to share your thoughts on solid bamboo floors, leave a comment below. ‹ Is Eucalyptus Flooring Eco-Friendly? Does It Grow Fast?